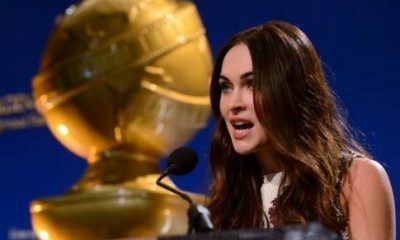 You can watch 67th AnnuAl Golden Globe Awards (2010) online with live-feed, live-stream video here! The show, which will be hosted by Ricky Gervais, will be broadcast live coast to coast 5 to 8 pm PT, 8 to 11 pm ET on NBC from the Beverly Hilton January 17, 2010. Presenters for this year’s Golden Globe Awards will be Jennifer Aniston, Halle Berry, Colin Farrell, Matthew Fox, Julia Roberts, Mickey Rourke, Nicole Kidman, Steven Spielberg and Sam Worthington. 173 live-action feature films (105 dramas and 68 comedies or musicals), 15 animated feature films, 133 television series (79 drama and 54 comedies), 33 mini-series or telefilms and a record 69 foreign language films were qualified for “The 67th Golden Globe Awards” consideration honoring 2009 achievements.